Germany’s largest owner-managed hotel group, which is exhibiting at The Meetings Show in June (no:E210) has increased its conference and incentives offer by upgrading more than a quarter of its German portfolio and introducing green initiatives. Expanding on the company motto ‘Conference and living under one roof’, more than 3,000 rooms, bathrooms, public areas, meetings and events spaces have been refurbished as part of a comprehensive redevelopment programme. The largest hotel in the city, Maritim Hotel Stuttgart has recently completed an 18-month renovation. The property features 13 conference rooms, including the historic 750 capacity, 19th century riding hall, ‘‘Alten Stuttgarter Reithalle’’. 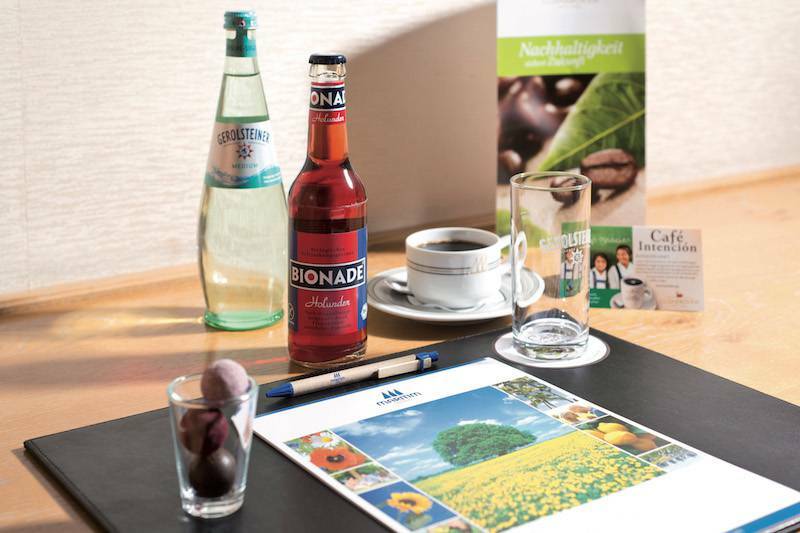 For larger events, the hotel offers direct access to the renowned "Liederhalle" convention centre. Maritim’s flagship hotel in Hannover has recently revamped 15 event rooms and ten conference suites which can host groups of all sizes from 3 to 1,500, as well as new sound systems. Reaffirming their commitment to environmental matters, all Maritim hotels across the region are taking proactive steps to support the landmark German Sustainability Codex, which measures the sustainable performance of organisations.